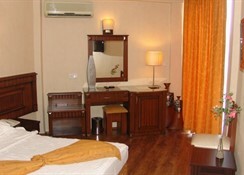 Built in 2004 beside a main road, this complex offers a total of 40 double rooms. 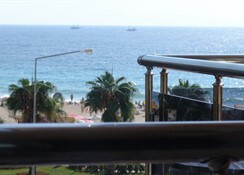 There is a pleasant lobby with a 24-hour reception, lifts, a safe and a currency exchange desk. 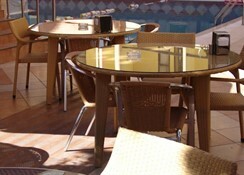 Additional facilities include a cafï¿½, a bar and an air-conditioned ï¿½ la carte restaurant with highchairs for infants. 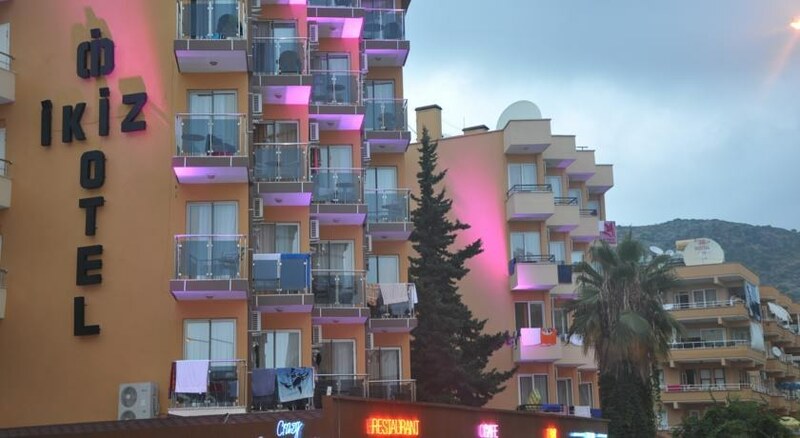 Room and laundry service, medical assistance, car parking facilities and a children's play area are also all available to guests.